Tip: You can also add a Person when displaying lists of people, or when adding a timesheet in a payroll. Enter the Person's First Name and Surname and, if you wish, their id. Then select the "Add Person" button and you will be taken to a new page where you can enter additional details about the person. Every person is given an id which identifies them within your organisation. Id's are like employee numbers used in many payroll systems, and if you wish you can give each person an employee number by entering it as their id, otherwise just leave it blank and the system will assign a unique id to each person that you add. If you want to choose your own ids, the persons first name also makes a good id (until you employ someone else with the same name...). Surnames and job titles don't make good ids - because they may change, and you can't change a person's id once it has been created. Simply enter the information and press the 'Save Personal Details' button at the bottom of the page (you may have to scroll down to see it). Important: You must press this button at the bottom of the page, or else your changes will not be saved! Create an entry for regular deductions that the person receives each pay (for example, union fees, insurance payments). For fixed amounts that a person has going to one of their own personal bank accounts (or their partners, kids, etc. account), use the PBA (Personal Bank Account) code. 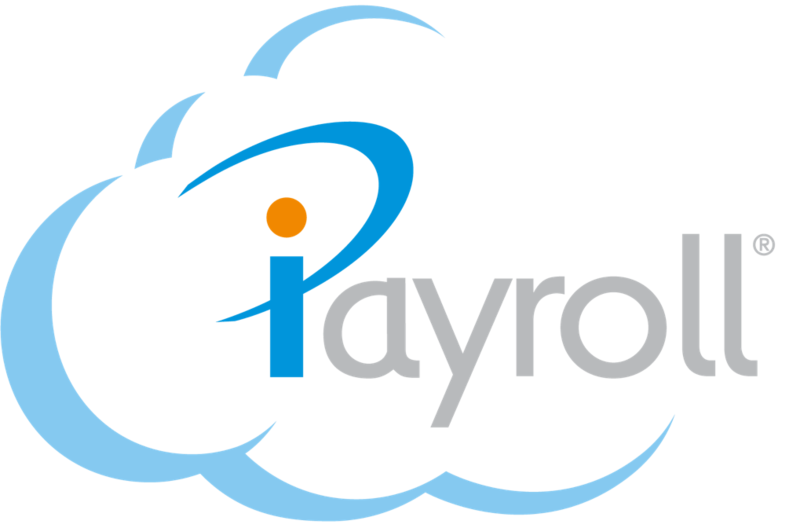 It is easy to set up leave on iPayroll. Please follow the instructions provided and if you need assistance please contact our helpful staff on the helpdesk. Note: If you have any "annual leave average" payments you should set up opening leave balances before making those payments - otherwise it can be a bit tricky to work out the correct balances and amounts later. (If you just pay annual leave at the person's normal pay rate you can ignore this note - it doesn't apply to you). Once you have entered Personal Details and Timesheet Template for all the people in your organisation, you can process a payroll.